For companies, China needs to be at the centre of your strategy. Learn more about the influence of China in tomorrow’s economy with recent presentations found here. 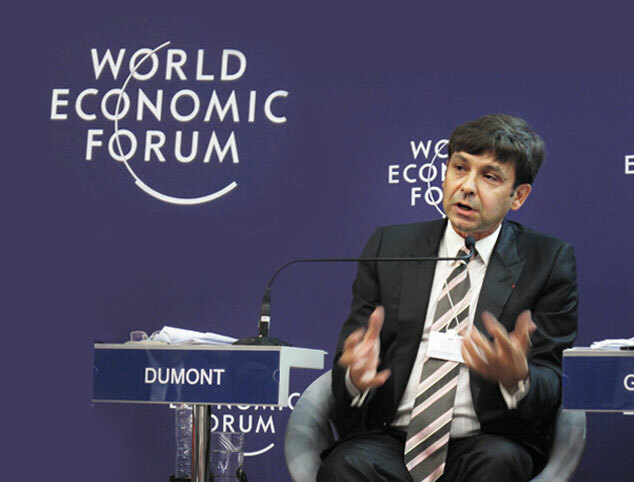 Serge Dumont is a regular speaker and active participant at the World Economic Forum in Davos, Switzerland and the annual summer forum in China.